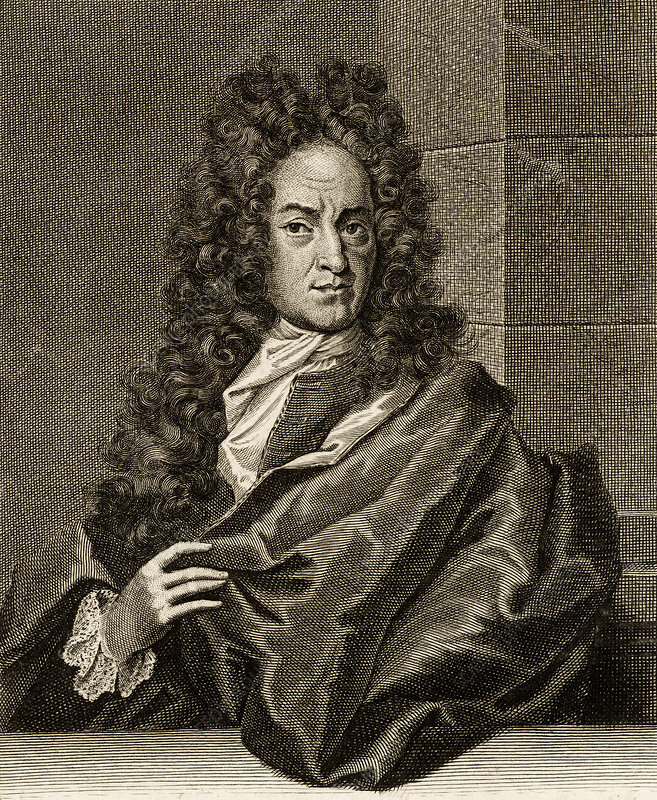 Georg Ernst Stahl (1660-1734) German chemist and medical theorist. Proposed the phlogiston theory of combustion. Engraving from his Opusculum Chymico-physico-medicum (1715).